Notes: building is in use and mostly open to public during normal business hours. 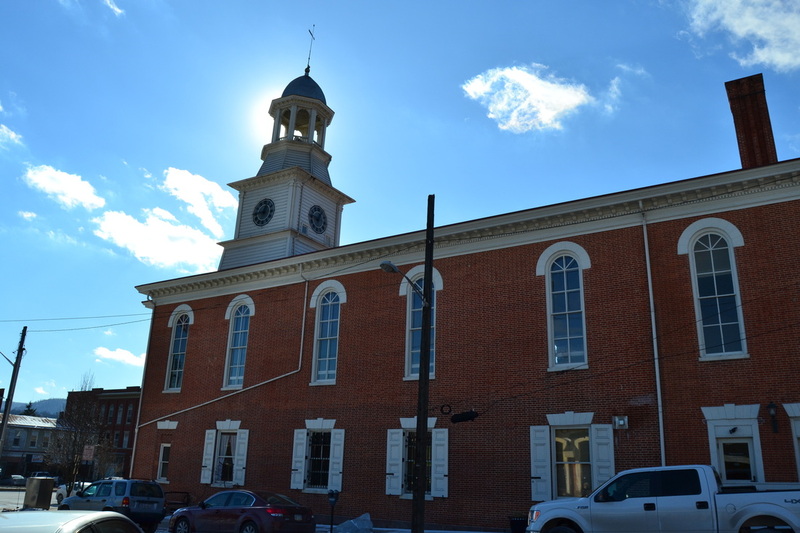 The 'old' courthouse was built in 1843 in the Greek Revival style, and is the third courthouse for Mifflin county. 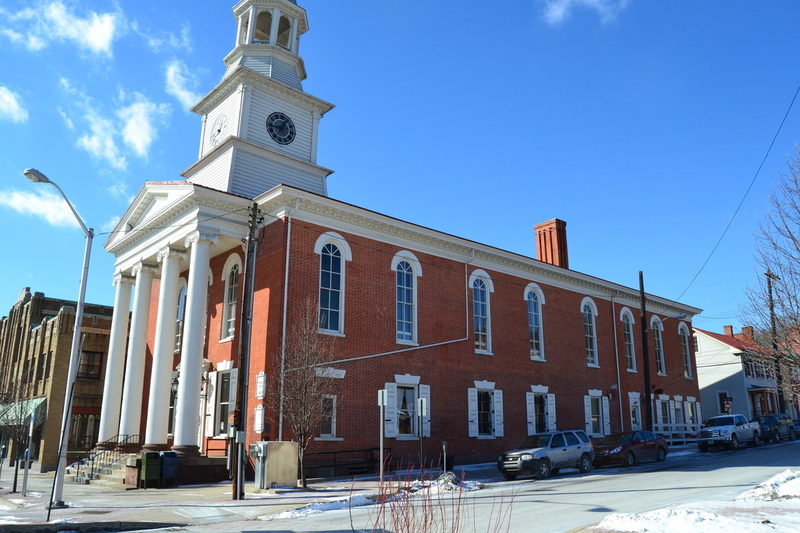 The Second courthouse was in use until shortly after construction was completed and then demolished. 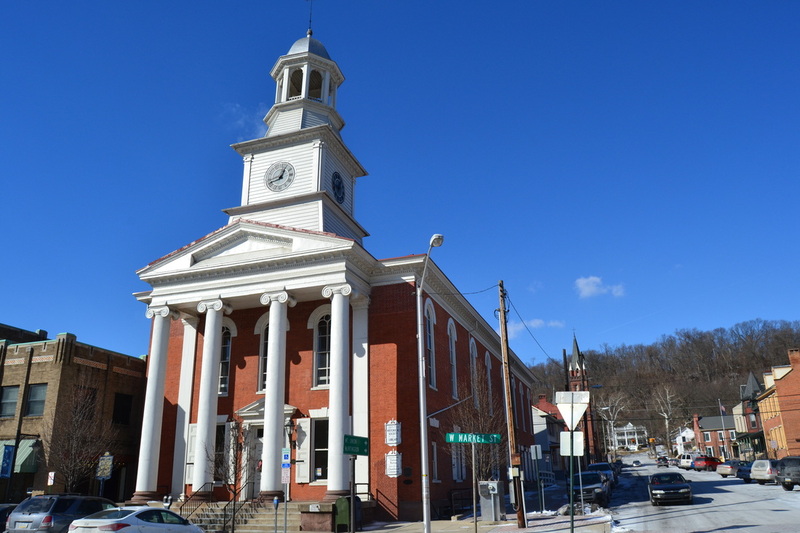 The original courthouse was enlarged in 1878 to it's current size. In 1976 the structure was added to the list of national historic places. Currently the building is used by several groups including the historical society, the visitor's bureau among others. Para-normally there are reports throughout the building. We have few details, but will share what we know. We at NightWatch Paranormal have made a request with the county commissioners to do an investigation, however we still have not heard back on this matter. The courthouse held cells in the basement for prisoners. There is reports of several deaths in these cells. There was a well in the back of the property that one day someone fell into and drowned. Apparently they lay there undiscovered for a few days before the body was discovered. The well was covered over in the expansion in 1878. A lawyer was doing what lawyers do in the upstairs courtroom. During the trial, he started to become distressed, and collapsed. He was taken to an office on the first floor to await medical attention, where he passed. It is said the Lawyer still hangs out in the office. The current occupant of the said office has felt creeped out late and night, but has never had any direct experiences.